Call it charm or amulets. These photographs are of concrete objects representing Filipina migrant workers’ abstract sense of home. 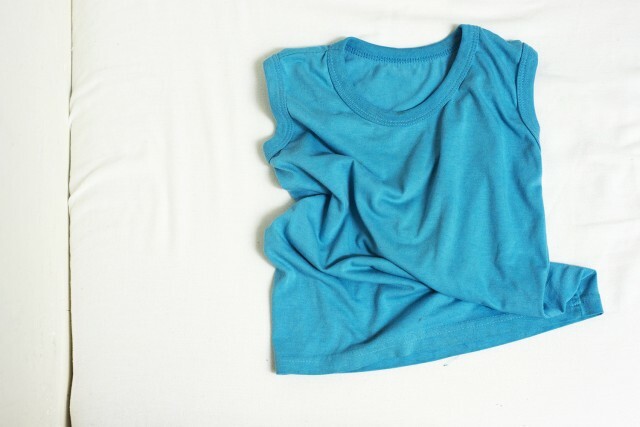 Object 1 : Shyn’s eldest son’s shirt when he was 4 years old. She only washes them when she comes to Philippines to visit. 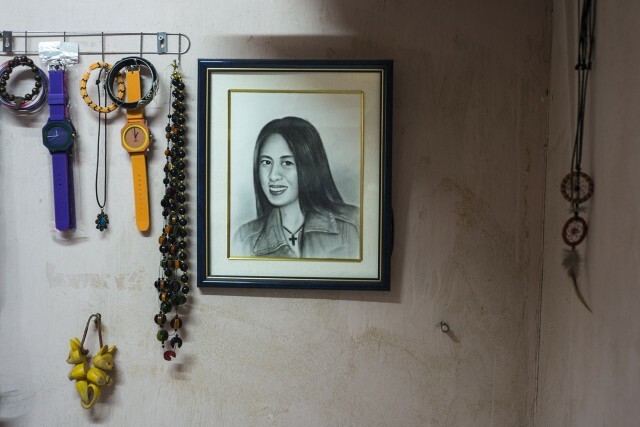 These objects symbolically anchors the migrant women to their loved ones in the Philippines. 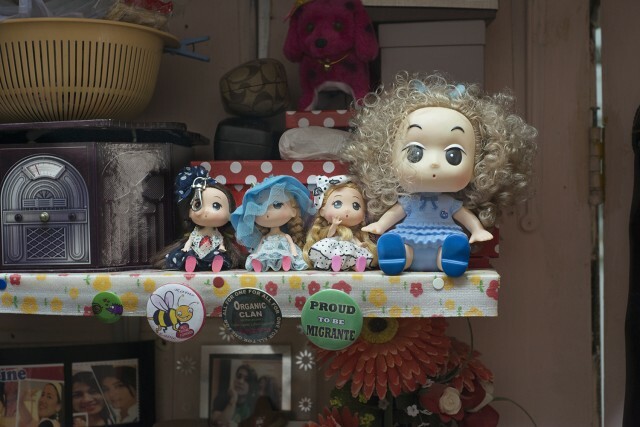 Seemingly ordinary objects that extraordinarily lead these women to finding a symbolical place that allows opportunities of adaptation, transformation, and spatial empowerment in the midst of their cultural displacement in Hong Kong. 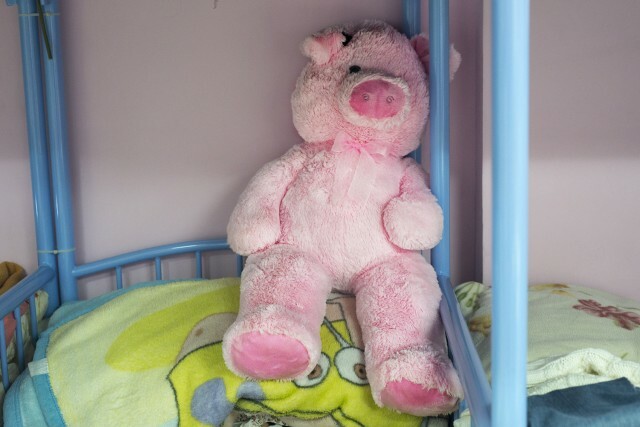 These photographs were taken inside the migrant workers’ private spaces or rooms. 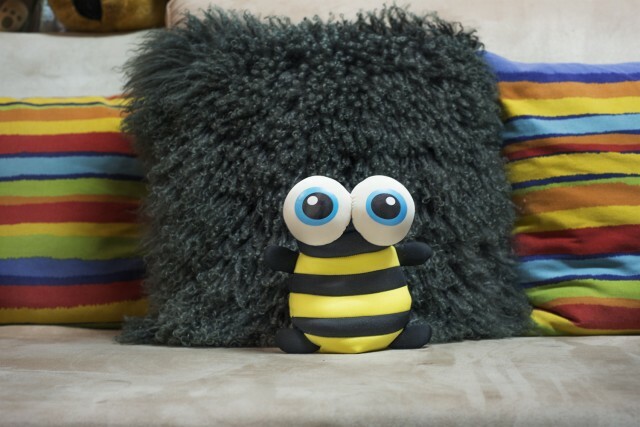 One can see how these objects also invade their already small spaces. How they are arranged, and how things around them are placed, making a shrine-like atmosphere. I am departing from my b/w series and shooting these objects in color to fully present their essence. Color, in this case, adds depth and energy to the texture of the photographs. The lack of cohesion in visuals is a response to their series of contexts and spaces these migrant women make for themselves and my effort to photograph that is in line with my subject’s perspective. In this case, the act of photographing becomes a tool for these women to have a platform of expression of their desires and ideas.